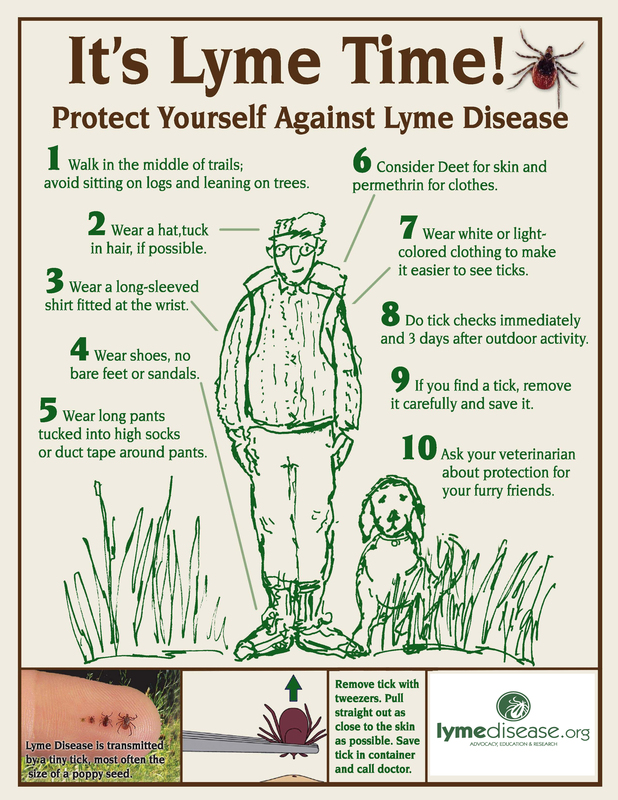 Welcome to the Howard County Lyme Awareness Group’s website. We are located in Howard County, Maryland. This page will provide you with information about our upcoming events and with resources to learn more about Lyme disease. If you find a great link or article or have questions, email us at LymeAware1@gmail.com . Read a bit about my own story at http://usmwf.usmd.edu/article1012.pdf . Come out and join us at our next support group meeting to be held on Sunday, April 22nd from 3 – 4:30 pm in Columbia. Our meetings are always FREE and open to people suffering from Lyme and other Tick Borne illnesses, their family members, and those who support them. DESCRIPTION: Since the time man has walked the planet, herbs have been used for healing. Herbs can enhance healing in many ways. They can enhance health as an addition to the diet or in the form of medicinal extracts in capsule, tincture or powder. Get familiar with 5 key herbs that enhance healing from Lyme disease. Learn potential herb-drug interactions and how to purchase safe, quality supplements. We are fortunate enough to have guest presenter, Rebecca Snow, a local nutritionist, herbalist and educator. Rebecca has been specializing in Chronic Lyme Disease since 2004. Currently she practices in Catonsville, MD at the Avalon Yoga and Wellness Center. Visit her site at www.rebeccasnow.com . Rebecca was the founding director of the Master of Science in Nutrition and Integrative Health at Maryland University of Integrative Health, where she worked for 10 years in a variety of roles as faculty, clinic supervisor and administrator. She holds a Master of Science in Herbal Medicine from MUIH and has completed coursework at the Dreamtime Center for Herbal Studies. She also completed an International Lyme and Associated Diseases Society (ILADS) preceptorship. She is a Certified Nutritional Specialist through the American College of Nutrition, a licensed nutritionist in the State of Maryland, a registered herbalist with the American Herbalist Guild. REGISTER:For address information and to let the group know you plan to attend, please email LymeAware1@gmail.com . Permethrin: Safe for humans and has been used by the US Military for years in treating soldier’s uniforms. Encouraged to treat all clothing but especially boots, sneakers, socks, backpacks, bags, and even tents (will not compromise rain permeability). A spray treatment lasts through six washings or six weeks! Can purchase at REI, Walmart, and on Amazon.com . Another option: send your clothes away to be treated by InsectShield – EPA-registered to last through 70 launderings—the expected lifetime of a garment. www.TickEncounter.org – the TickEncounter Resource Center (TERC) is located at the University of Rhode Island. TickEncounter is the outreach arm of a multi-pronged approach to “solving the tick problem” both locally, nationally, and around the globe. (Great Resource here for Tick Testing). Watch award winning documentary on Lyme Disease – free on VEOH entitled, “Under Our Skin” – extremely eye opening! When: Sunday, October 9th, 3 p.m. – 4:30 p.m. Please join us for a fantastic presentation by Pharmacist, Dr. Lynn Shumake, M.S., P.D., as he will discuss the role of detox as a method of “Fall cleaning” to improve the digestive/immune system for the forthcoming Winter Season. He’ll cover detoxing as a cleaning up the diet and the role of nutrients and the use of botanicals that can assist in optimizing the immune system and reducing inflammation. Dr. Shumake will also talk about the various methods that Lyme patients in particular may use; discuss individual supplements/herbal combinations, their effectiveness, dosing and typical costs. It’s FREE to attend as usual. Our regular October Lyme support group meeting will take place at the VitaScript Pharmacy. Our next scheduled Howard County Lyme Support Group meeting will be held on Sunday, October 9th from 3 – 4:30 p.m. at my home in Columbia, MD. If interested in attending, please RSVP and I will send you my address. Everyone is welcome! the bottom of this page, fill in your info and send it off! It doesn’t matter if you don’t have Lyme yourself…you can write about the people you know with Lyme , we all want change…please help! 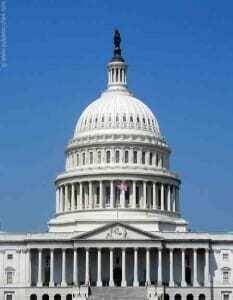 Soon, a major piece of health legislation is likely to be voted on by the U.S. Senate. If this happens, a bill we support–the Lyme and Tick-Borne Disease Prevention, Education and Research Act (S. 1503)–will be offered as an amendment. To help prepare for this, we urgently need to add additional co-sponsors to the bill. Please take a moment to contact your U.S. senators to let them know how important this legislation is to you (even if you’ve already done so in the past). The legislation would create an advisory committee within the Department of Health and Human Services (HHS) to identify best practices to combat tick-borne diseases. The group would be comprised of patients, advocates, researchers, medical professionals, and government officials. The bill would also require the HHS Secretary to coordinate efforts to strengthen disease surveillance and reporting, develop better diagnostic tools and tests, create a physician-education program, establish epidemiological research objectives for Lyme and other tick-borne illnesses, and prepare regular reports to Congress on the progress of efforts to combat these devastating diseases. Now is the time to speak up and make your voice heard. Ask your senators to support this bill, by co-sponsoring it and voting yes when it comes to a vote. Voter Voice is a system that lets you easily contact your senators. You supply your name and contact information. We supply a suggested message, which you can adapt if you want. Then, the system sends your message directly to each legislator by email. There is also an opportunity to send a tweet–which will go to your senators’ Twitter accounts. Click here to use Voter Voice now. If you are new to the site or just need a refresher course on Lyme, symptoms, prevention, and treatment, please watch the webinar our group put on last year with Dr. Kathy Spreen. It’s also located on the bar to the right.